We are writing to inform you about two important changes to our eldership and to provide you with an update regarding our search for a lead pastor. First, we are very excited to formally announce that Scott Palmer has joined our elder team, and we are truly grateful for t he Lord’s faithful provision of gifted leaders for His church. Please join us in congratulating Scott and in praying for him and his family. He and his family came to Davis in 2013 and have been attending Discovery ever since. While he was born and raised in California, Scott moved to Washington for his undergraduate degree where he met his wife Carrie. They later moved to her home state of Oregon where they lived for 9 years. Scott and Carrie have two children: Elijah and Kayla. Scott works at UC Davis as an advisor to scholarship applicants. Since joining Discovery, Scott has been involved in many ministries including leading a Discovery Group, Men’s Ministry, and partaking in mission trips to Haiti in 2016 and again in 2017 (as the co-leader). He is passionate about seeing men and women connect in deep relationship with Jesus Christ, knowing Him as their Lord and Savior, and knowing the depths of love that He has for us. Second, as elders, we desire that all our leaders take time to intentionally rest and refresh in the Lord, serving from a place of fullness. We see from scripture that Jesus took time to intentionally rest after times of intense ministry. Each elder at Discovery serves a 3-year term and can serve two consecutive terms before taking a sabbatical from ministry to rest and refresh. After much prayer and very careful consideration, Jake Hosier has decided to step down as elder a few months early. As you know, Jake has done a great deal to build up and strengthen Discovery over the past few years and he has led incredibly well. After discussions with us and with Pastor Jeff, Jake has decided to step down to focus on a purposeful season of rest, recuperation, and prioritizing self-care and the care of his family. We agree with and wholeheartedly support his sound decision and we hope you will join us in thanking and honoring Jake for his service and in praying for him and his family. As Jake steps down, his roles and responsibilities will be transitioned to other leaders. Pastor Jeff will assist in leading the family team, and Jake’s prior roles in numerous other ministries will be divided to new leaders. 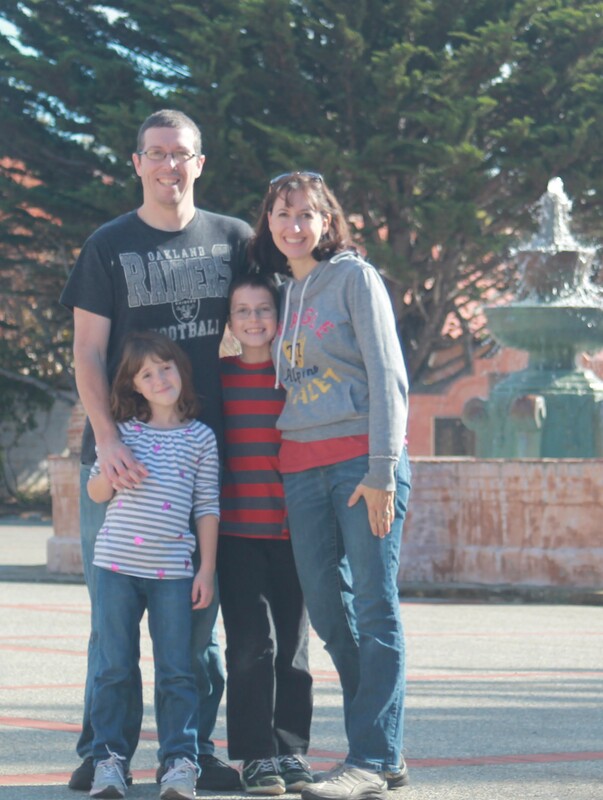 Finally, we are pleased to announce that Kayla Koenigshof has agreed to lead the Search Committee for our lead pastor. The other members of this team include Robert Boulware, Yuan Cheng, Vladimir Diaz-Ochoa and Fred Greaves. They are finalizing the position description and plan on formally posting the job by October 31st. Please join us in praying for each member of this team and for the important work they have agreed to undertake on our behalf. Please continue to keep Discovery and our leaders in your prayers, and please don’t hesitate to contact us with any questions or concerns you may have.